So…four published novels and a half-dozen completed and in-progress manuscripts later, where am I on this whole outlining thing? Following is a brief summary describing my current protocol. Some may note a passing similarity of my spreadsheet to several popular authoring software programs. After a brief flirtation with one of those programs, I prefer my simpler, homemade version. There you have it, my current approach to outlining. Check in next year, and I’m sure it will have changed again. 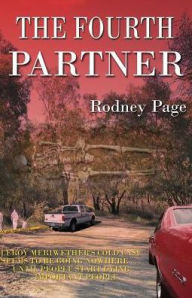 An avid student of history and political junky, Rodney combined those interests with his lifelong desire to write a novel. His first,Powers Not Delegated, was published in 2012. Sounds like an interesting mystery.